Each of these products are designed to work together to provide your practice a complete, easy-to-use, and CLIA certified urinalysis test. By moving your practice’s urinalysis testing in-house, you will be able to cut costs involved with outsourcing these tests while creating a new revenue stream for your practice. You will also be able to increase your practice’s efficiency by achieving quicker result times which leads to faster detection and screening processes. 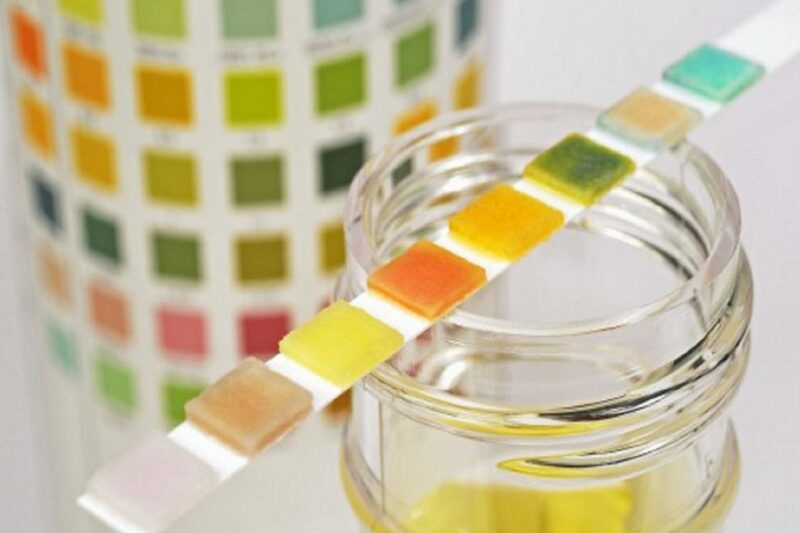 Learn more about our Urinalysis products by clicking any of the links above!